Vodafone, one India's largest telecom carriers announced the new pack Sunday for its prepaid customers. As telecom companies revamp their prepaid recharge offers to bring the festive cheer to their customers, Vodafone has released a new "never before Unlimited Plan." Vodafone, one India's largest telecom carriers announced the new pack Sunday for its prepaid customers at an unbelievable price point. Priced at Rs 198, this new prepaid recharge plan is the newest and lowest priced recharge plan under the unlimited range of offers from Vodafone that will take care of both voice and data needs of the customers, the company said. 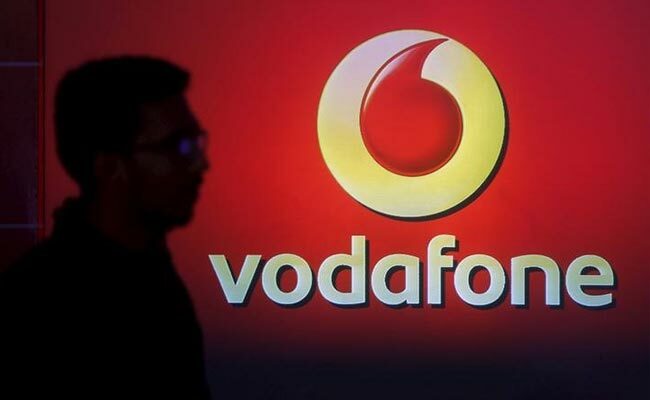 With the Vodafone Rs 198 prepaid recharge plan customers will get to enjoy unlimited local and STD voice calls, free roaming and 1GB of data per day at just Rs 198, the company said. Meanwhile Reliance Jio launched two new plans under its Happy New Year 2018 with higher data benefits for its subscribers. Jio has introduced two prepaid recharge plans priced at Rs. 199 and Rs. 299. Jio's Rs. 199 prepaid plan gives users 1.2GB data while Rs. 299 prepaid plan offers 2GB 4G data on daily basis. According to the official website of Jio (jio.com), the validity for the two prepaid recharge plans is 28 days. Airtel's Rs. 199 plan offers 1 GB of 3G/4G mobile data. The pack also offers unlimited calls which are valid for 28 days. The offer is valid in select circles. This scheme allows free incoming calls on roaming but outgoing calls are not free on roaming. The pack also provides unlimited local and national SMS service. Under the BSNL prepaid recharge plan voucher priced at Rs. 186, BSNL offers 1 GB of mobile data for the first 28 days, according to its website. BSNL's Rs. 186 plan voucher also includes unlimited on-net and off-net voice calls - local as well as STD - in home LSA, according to its website. The Rs. 186 plan voucher comes with a validity period of 180 days. However, the 1GB data is applicable only for the first 28 days, according to BSNL.